If there is one thing that every woman likes and wishes to have in her wardrobe is a silk sari, which symbolises richness, elegance and purity. Matka silk sari is a much sought-after sari due to its traditional appeal and striking designs. 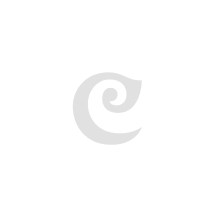 We at Craftsvilla have a plethora of Matka silk sarees wholesale. The fabrics of this silk is obtained from the states of Kashmir and Karnataka. Its uniqueness originates from the irregularities of its texture. Matka silk is a silk fabric, which has a rough texture and feels like tweed. However, it has a pretty shiny look. The materials that are used are pure and thick and you can easily buy these elegant sarees from the comfort of your home at Craftsvilla. The silk is woven in the towns of Murshidabad and Malda in West Bengal. The texture of this silk resembles linen and has a sheen that makes it so famous. You can browse through a complete range of lovely sarees at our online clothing store. Our Matka silk fabric price is pretty unbelievable and you can get them within your budget. In case, you are a bride-to-be or simply want to amp up your style, you can wear one from our collection and look like a celebrity. We offer simple yet trendy looking sarees, which you can wear at home, party, casual gatherings or even to work. Our alluring collection is available in vibrant colours, different styles and patterns. You are surely going to appreciate our range. You can get the latest design matka silk sarees in our collection. We explore the current fashion trend and handpick the designs for our collection. This is the reason we have the most amazing collection of Matka Silk sari that caters to the taste of everyone. 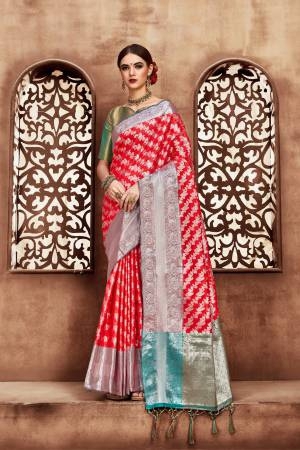 The sarees are lightweight and thus are comfortable to drape. 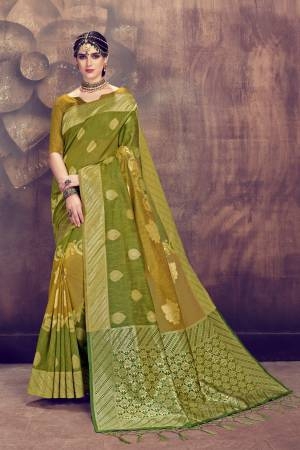 Each one of these sarees is exquisite and make up for your glam look. With the appropriate jewellery and make-up, you can increase your glam quotient. Though they are available at physical stores, you can now buy your favourite Matka silk sari online. You can enjoy shopping for sarees like never before with Craftsvilla where you can get decent sarees at great prices. You can choose one of the dazzling sarees and turn heads at the next occasion. This traditional fashion clothing will surely brighten you up!